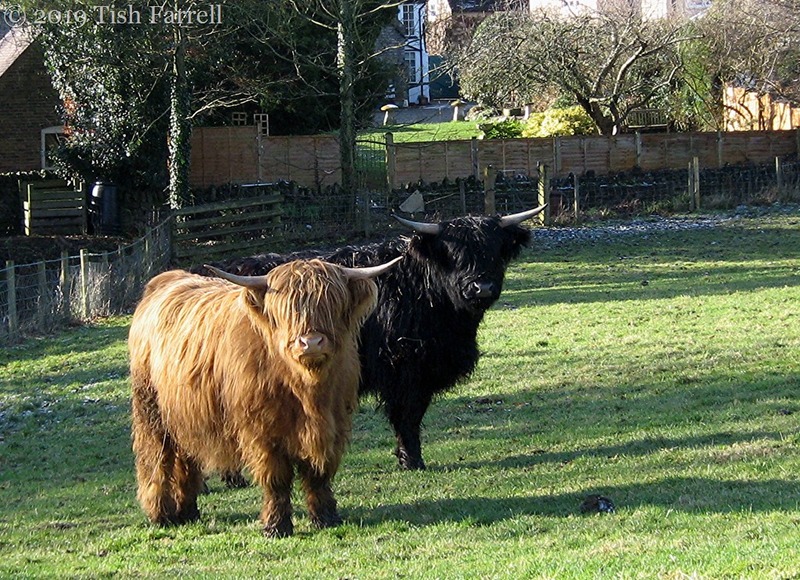 Posted on February 2, 2019 February 2, 2019 by Tish Farrell	This entry was posted in country life, Much Wenlock and tagged #6WS, #SixWordSaturday, Highland Cattle, The Cutlins, Tish Farrell Writer. Bookmark the permalink. What a fun ‘happen upon’ and dressed for the cold . Tish, Tell me how to find Much Wenlock on the map. I’m not having much luck looking at a world Atlas. That sounds a real challenge, looking for us on a world atlas! A bit like trying to find a needle in the cows’ hay rack. We’re in Shropshire, which is north of Birmingham (English West Midlands), nearest town to the east is Telford. That sounds a lovely thing to do. Definitely dressed for the cold! It’s apparently an elocution exercise from the days when our parents’ generation bothered about such matters. My mother used to say it too. Yes those long fringes. Maybe that’s why they move so slowly. Oh, so cute! I love them. Hard not to be captivated, though they are enigmatic beings. And so very Zen in their slow, slow ways. Woolly cows I must say! 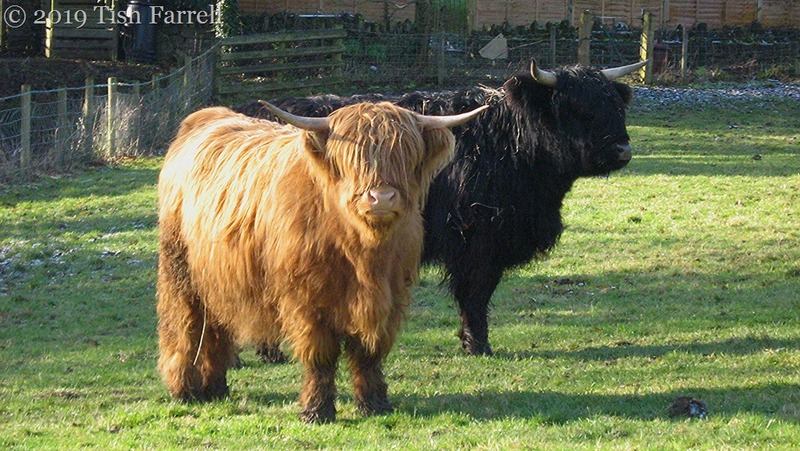 Those are indeed “heeland coos” If ever i saw them. I always want to brush their coats. What cuties. Their coats are just amazing. And they do indeed always look in need of a bit of grooming, though I can’t imagine what kind of brush would get in amongst all those shaggy layers. Now that would be a fine sight, Dries. Do their horns grow as big as the ankole 🐄? I love Highland Cattle. I feel I have an affinity with cows. Those big doleful eyes (if you can see them). They are so calming to spend time with. One day I would like a Jersey cow at the bottom of my garden. 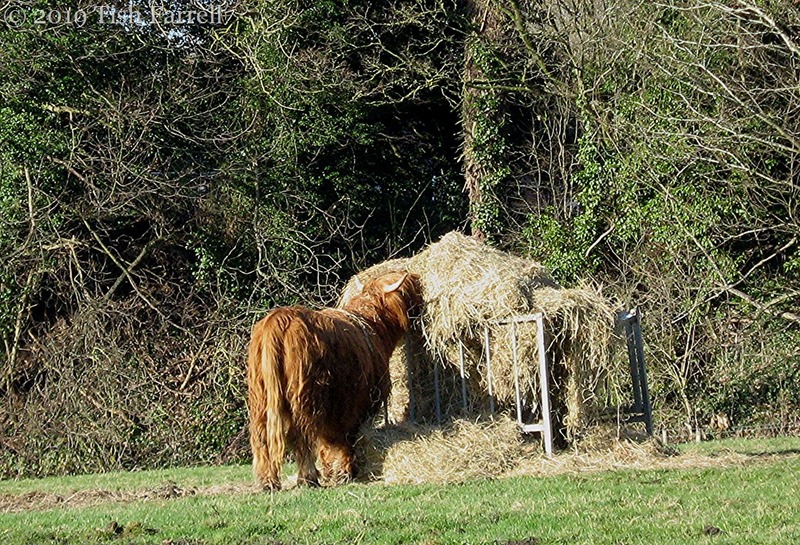 A cow at the bottom of the garden would be very handy too! They are so pretty! And how fabulous to be able to see something like the on an ordinary errand into town. 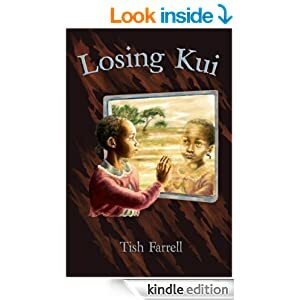 Lovely photos Tish. They are so beautiful. Thank you for sharing! They must know how cute and photogenic they are!